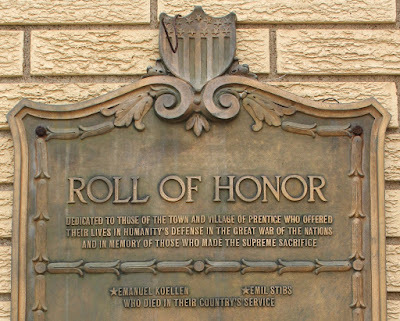 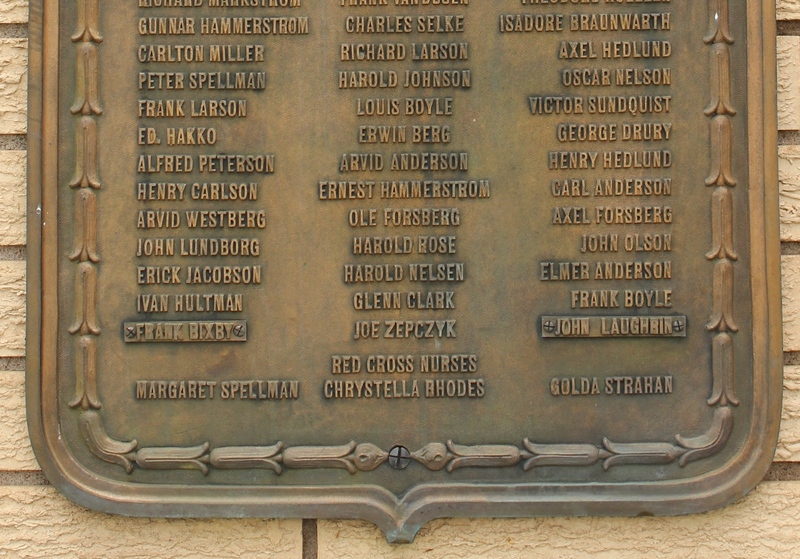 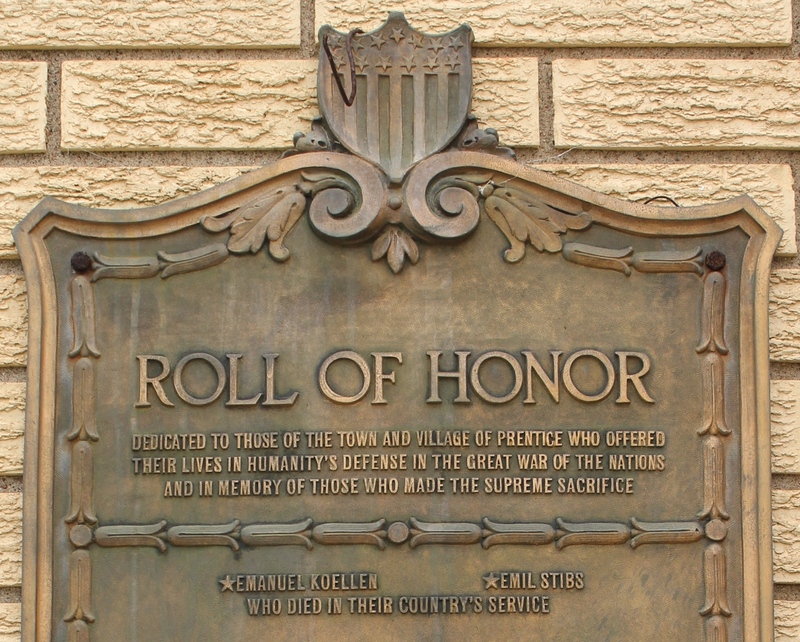 The memorial is located at the Prentice Village Hall on southbound Railroad Avenue, at its intersection with Spruce Street, at 605 Spruce Street, Prentice, Wisconsin 54556. 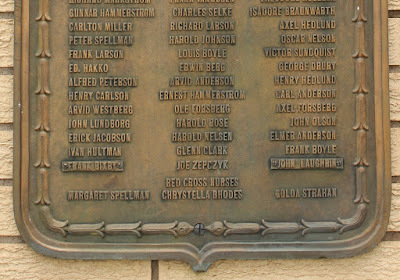 See also, Leo Heikkinen Day, also at this location. 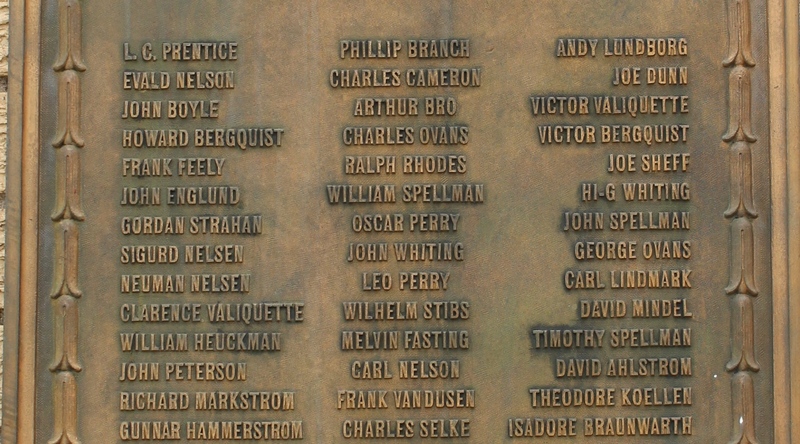 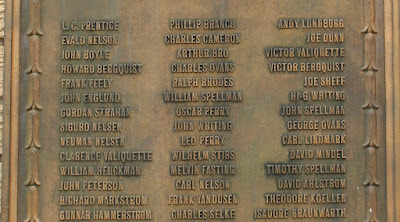 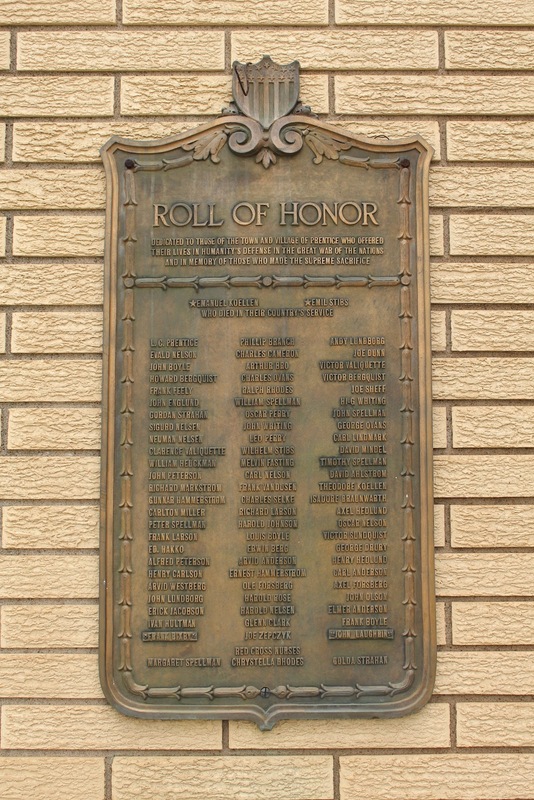 The memorial is mounted to the wall to the left of the main entrance.